What a unique idea. The wedding favors grouping would be great for an outdoorsy wedding. I would choose a sedum plant if I won! I like the Real Living Blue Stonecrop Plant Necklace! I follow you and I love the cactus necklace....I have never seen these before...so cute! ohmygoodness. 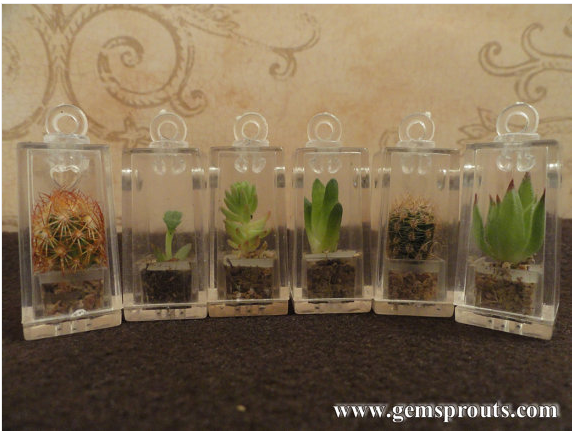 I love the teeny tiny cacti necklaces! What a cool idea. i like the 3 Pendant GemSprout Gift Set with Sterling Silver Chain!! These things are so cool!!! I want one!! These are soo freaking adorable!! Thank you for showing me this, my Mom is going to die when she sees these. I love the Real Living Cactus necklace..Thanks so much for the giveaway! I love the real tiny cactus necklace. I love the red crown cactus. Thanks for the great giveaway. 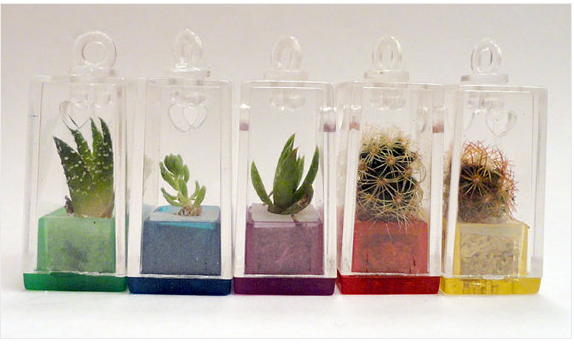 The set of 5 Colorful Cactus Pendants is adorable. 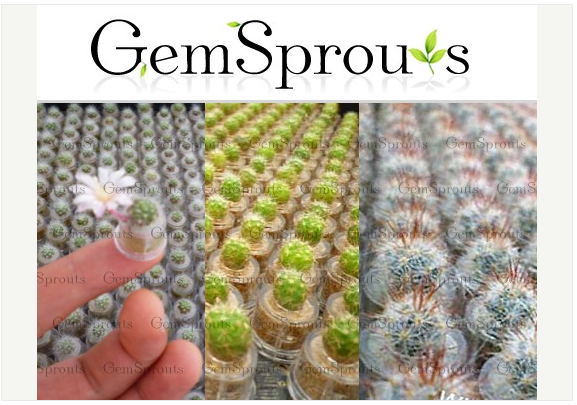 I would love that blue stonecrop plant necklace. It's adorable! I like the cactus necklace, fun!! !